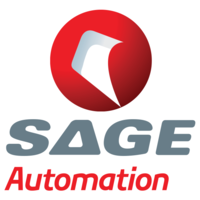 Cashpoint Payment Solutions is Australia's leading provider of secure integrated cash and payment management solutions. 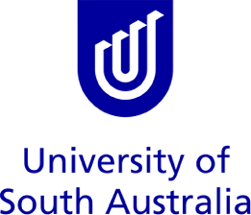 The largest university in South Australia. Offers courses to undergraduate and post graduate students in most disciplines. Founded in 1962, Macweld Industries is a privately owned engineering company which has achieved accreditation in quality and WHS. 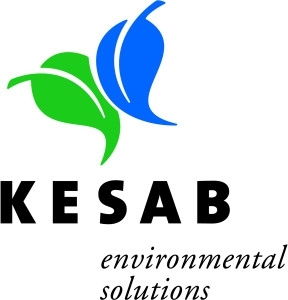 KESAB environmental solutions is South Australia's leading not-for-profit organisation in delivering world-class environmental sustainability programs. Kain Lawyers is an innovative legal consulting company working with dynamic businesses.